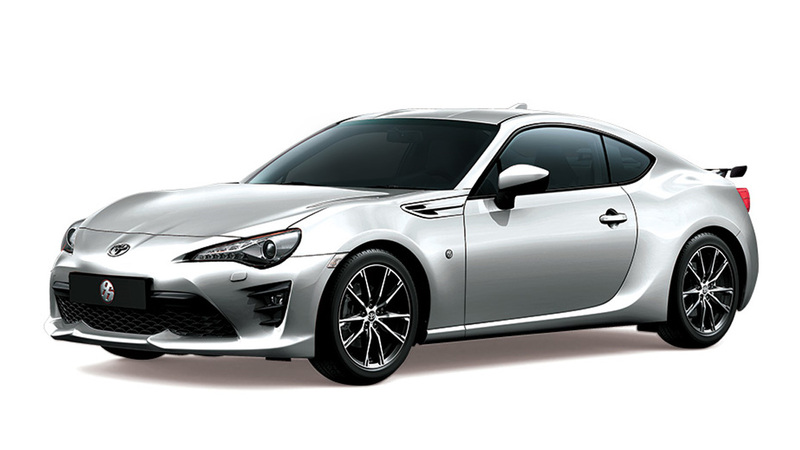 In a time filled with turbocharged engines, torquey electric motors, and complex all-wheel drive systems, a basic naturally aspirated rear-wheel-drive sports car offers a different kind of fun. 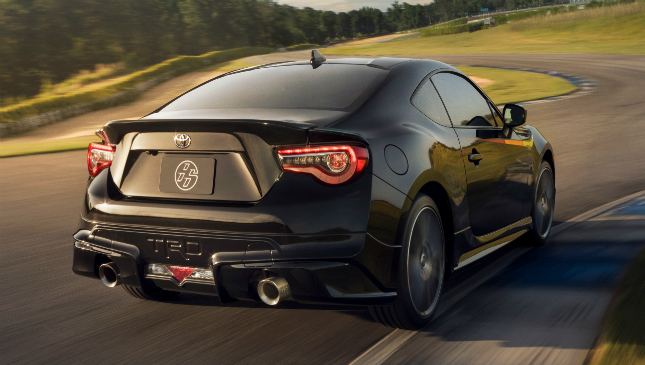 We’ve been big fans of the Toyota 86 since it debuted for that very reason. Its power isn’t mind-blowing by any stretch, but its sleek coupe form and tail-happy nature really appeal to our car guy sensibilities. A new version released in the US promises to make the latter even better. 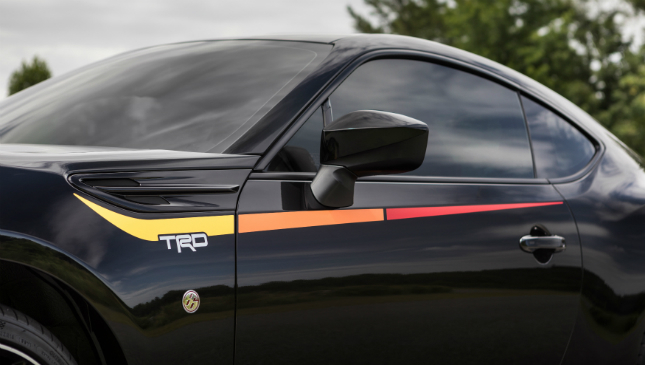 Toyota has just unveiled the 2019 86 TRD Special Edition, and it's apparently the "ultimate performance" version of the sports car. No added power figures to speak of (the 2.0-liter boxer engine still puts out roughly 200hp), but there are some added bits that improve the car's handling: big Brembo brakes in the front and rear, Sachs dampers, and 18-inch alloy wheels wrapped in Michelin Pilot Sport 4 rubber. 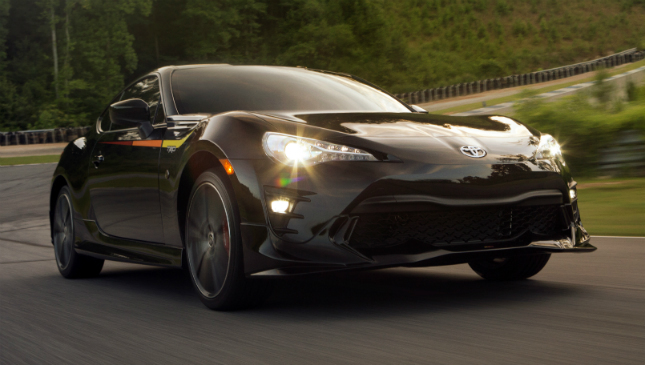 The package, Toyota says, delivers sharper steering, better stability, and added grip. All good things in our book. 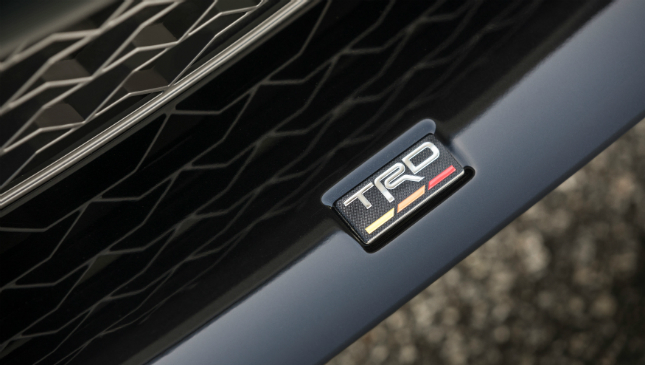 The exterior, meanwhile, features standard TRD fare like a body kit and brushed stainless steel exhaust tips. The new Raven paint job is a welcome addition. 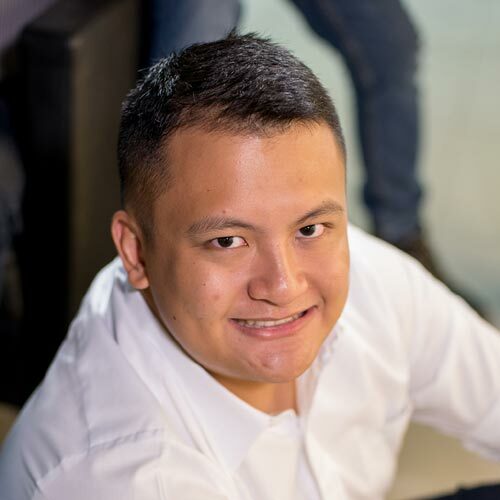 Production will be limited to just 1,418 units at $32,420 (P1.7 million). Would you like to see this on Philippine roads?